Let me introduce you to Hip Hooters. 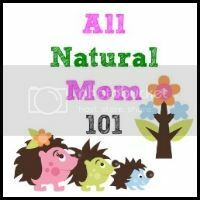 These are my new favorite Organic Nursing Pads! 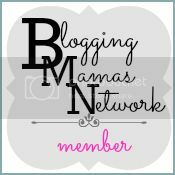 I am so thankful and so glad to have the opportunity to review Hip Hooters Nursing Pads. 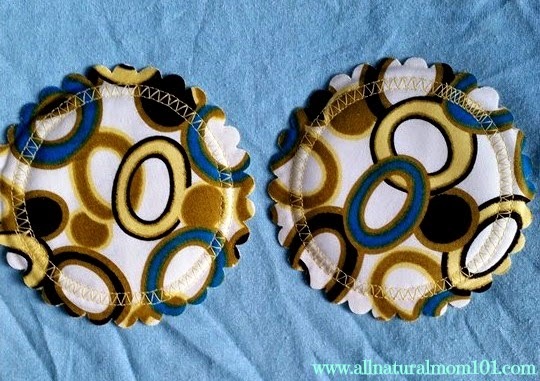 I love reusable nursing pads 1,000 times better than disposables. For one, they are of course Eco friendly, far more comfortable and definitely more cuter! 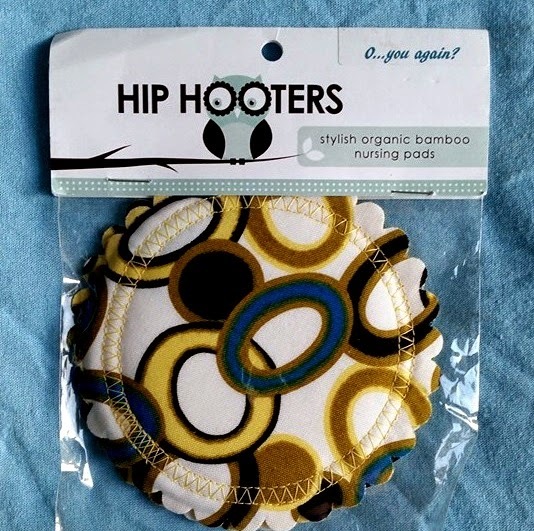 What makes Hip Hooters stand out is that they are the shape of a flower, which I think is so cute and creative! 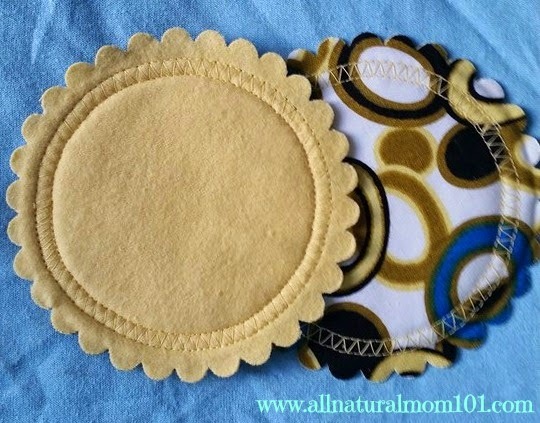 These nursing pads are super comfy, made with layers of soft flannel, organic bamboo & cotton, cotton fabric and a water proof PUL. I must say, they are very absorbent, never had a leak with them yet and I use these mostly at night time. The softer, solid color side goes up against your skin. Very well made and hold up nicely through the wash.
Of course, I am a huge wahm (work at home mom) supporter, so I love that Hip Hooters is a business ran from the lovely owners home. 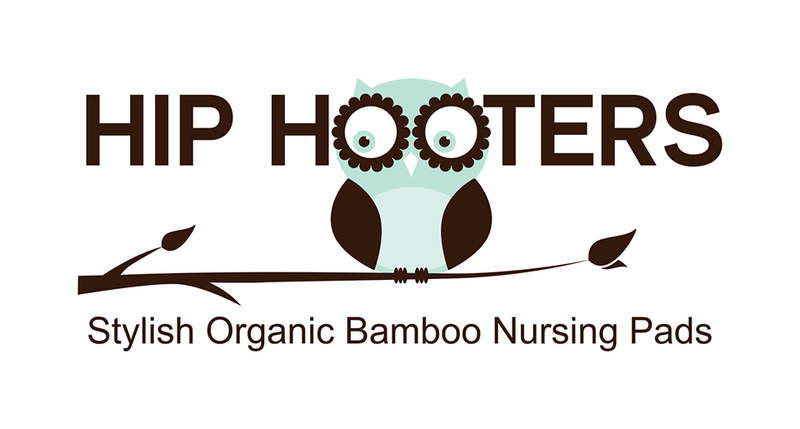 If you are looking for a more Eco Friendly, cute and comfy nursing pad, then look no more and check out Hip Hooters! Disclaimer: I was given products in this post for the purpose of my honest review. I was not paid in any way to write this review nor did I pay for the product. This review is sponsored by Hip Hooters. 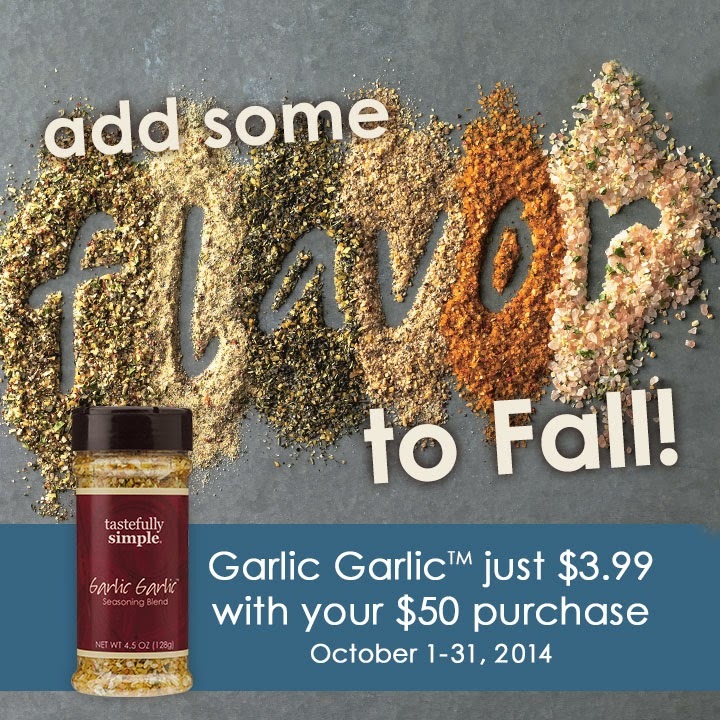 Want a chance to try them before you buy them? 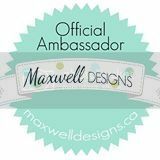 Enter to win a pair below! 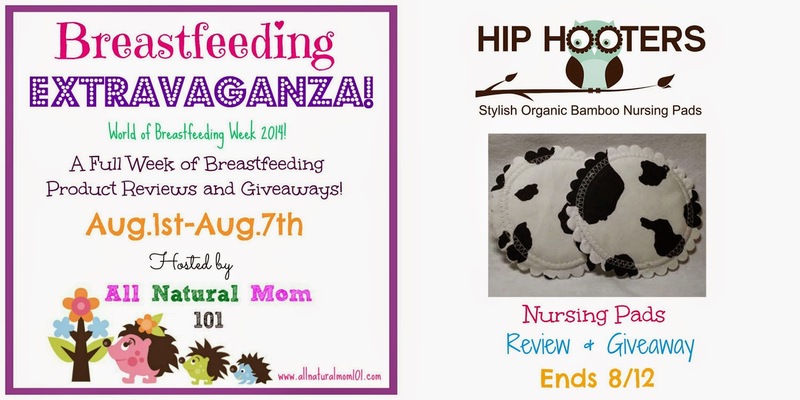 Enter to win one pair of Hip Hooters Organic Breast Pads in Cow Print.